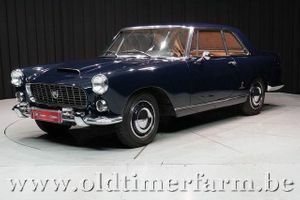 The alloy-bodied Flaminia Sport debuted at the 1958 Turin Auto Show in 2.5-litre, 119-brake horsepower form, and it was one of Zagato's most successful designs of the era, as it featured the carrozzeria's classic rakish lines and double-bubble roof. Although production records are less than perfectly reliable, after an initial run of approximately 99 examples with faired-in covered headlights, the design was modified to accommodate the open vertical headlights, as seen here. 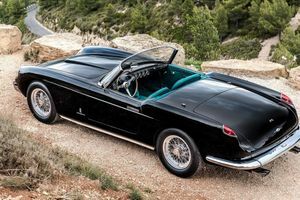 In 1961, the 2.5-litre engine was updated with three Weber double-downdraft carburetors, increasing brake horsepower to 140, and in '62-'63, an enlarged triple-carb, 2.8-litre engine saw power increase to 150 brake horsepower. With its lighter weight, better aerodynamics, and longer final drive, the 2.8 3C Sport is a capable long-distance tourer. 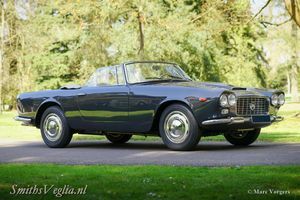 826132-1007 offered here is the 7th of 33 open-headlight Flaminia Sports with the desirable 3C 2.8-litre engine. 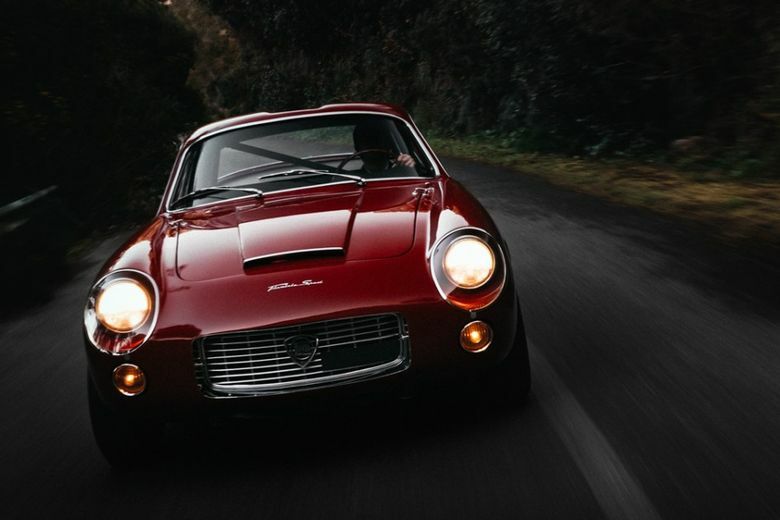 Although Zagato built a total of 70 Sports (type 826.132) between 1963 and 1964, they later converted 37 of the cars to 2.8 3C SuperSport (type 826.232) specification, leaving only 33 in the original configuration. Very early in life the Flaminia was purchased by Mr. Anzwena of New Jersey through Algar Enterprises in Pittsburg, PA, wearing factory yellow paintwork. 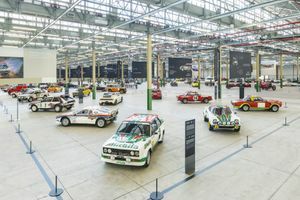 Anzwena's son told its former caretaker that the family sold the Lancia sometime in the late 1960's to its next and long-term owner. This where it's believed to have found its way to the Midwest, U.S. where Sports Car Market's publisher Keith Martin eventually acquired it from a collector. A January 2018, SCM 30th Anniversary article "Three That Got Away" features this very car and Martin's short excerpt of ownership. 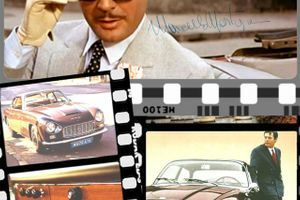 Martin sold the Flaminia to Mr. Andrews of Arizona in 2000, who went on to upkeep, display, and regularly drive the 3C as intended for nearly two decades. 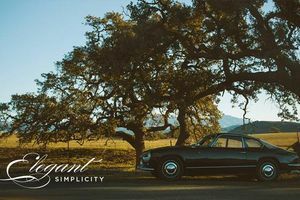 While ideally suited cosmetically for vintage touring events, the car has made show appearances at The Quail, Concorso Italiano, an Arizona Concours d'Elegance, as well as a number of organized drives. The October 2007 issue of Hemmings Sports & Exotic Car features a fantastic cover and spread of this Sport Zagato, model insights, and previous history.